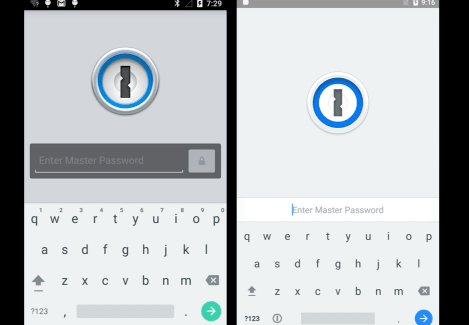 1Password has updated its Android app, adding support for fingerprint log-ins and a Material Design makeover. 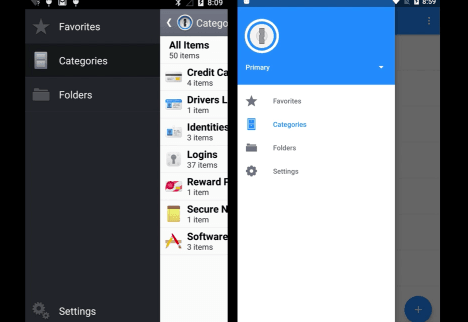 Other improvements include a consistent floating toolbar that can be accessed from any screen within the app, and a new action button that allows you to add passwords and sites easily. 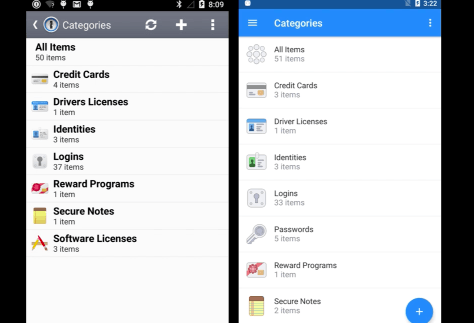 1Password has also redesigned its categories section and settings icons. Perhaps the most notable addition is support for fingerprint recognition, that works on the Nexus 5X or 6P if they’re running Android Marshmallow. This allows users to scan their finger instead of entering their master password. 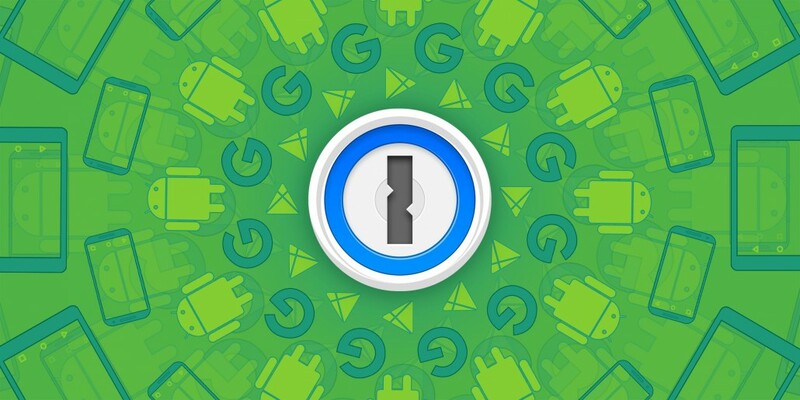 The updated version also includes a trial of 1Password for Teams. 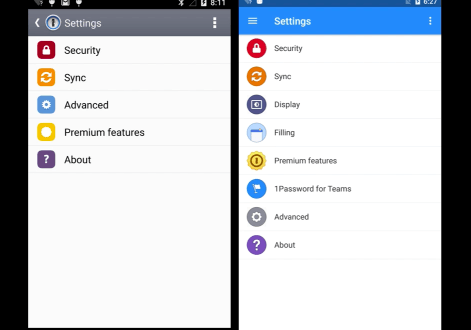 It allows users to share passwords with friends, family or colleagues for easy collaboration. The update is available now on the Play Store and is compatible with all phones running Android 4.1 or newer.